Who loves Botanicals?? This British organic skincare range uses natural, organic, and sustainable ingredients and crafts their targeted formulas in small batches to ensure fresh and effective products every time. You may remember I have covered this fab natural beauty brand before, once when I was talking all things foot-care, and once when I was rounding up my summer bag essentials. Each product I have used has impressed me so far, and I expected nothing less from the Balancing Detox Mask (†). 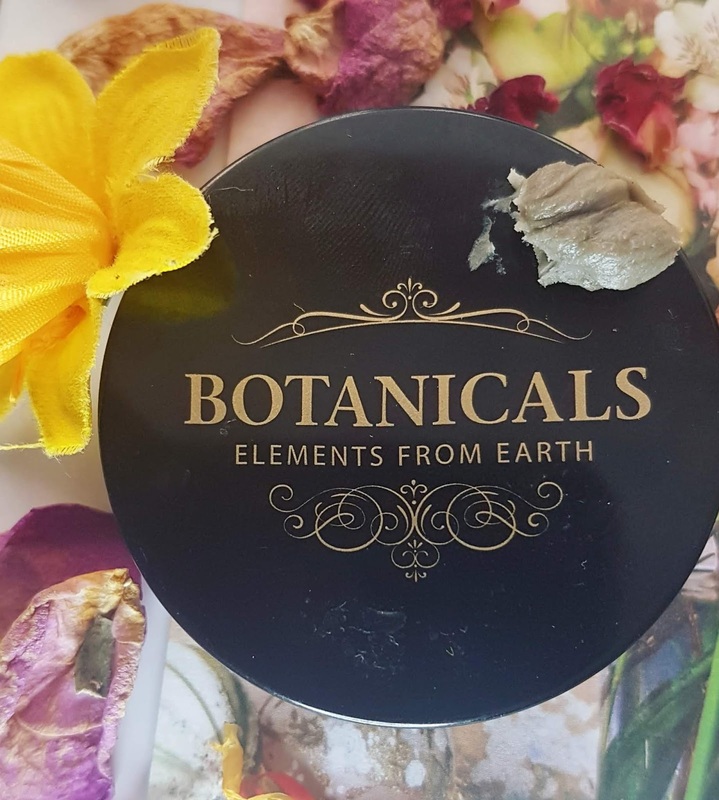 I love a good pamper session on the weekend, so when I was approached about testing out a product from the Botanicals range I of course immediately gravitated towards their face masks. There are two available, the Revitalising Mask which is ideal for normal, dry, and mature skin types, and the Balancing Detox Mask which is perfect for those with normal, oily, and combination skin. Since mine falls more into the second category, I opted to try that one. The Balancing Detox Mask comes in a glass jar with a plastic lid, and comes in at a great price point for an organic product. This is part of why I love Botanicals so much - they help make clean, nontoxic beauty accessible for so many different price points. And at 35g, it is a good size that gives lots of product but won't have you worrying about rushing to finish it before the best before date. For me personally, I prefer smaller sizes as otherwise I struggle to empty them in time! Seeing as you only need to use a tiny bit each application, this pot should last at least five months of regular use. With 70% organic ingredients (Soil Association certified! ), this vegan friendly treatment is the perfect pick me up for dull skin in need of a real boost. Designed to draw out impurities and eliminate dead skin cells, the formula has been created with both balance and luxury in mind. The mask contains Mediterranean green clay which is known for being soft, pliable and creamy, and oh wow does this mask fit all those descriptions. Plus, it has lemongrass and mandarin orange oil along with calendula extract, making for a beautiful aroma that is both uplifting and soothing. 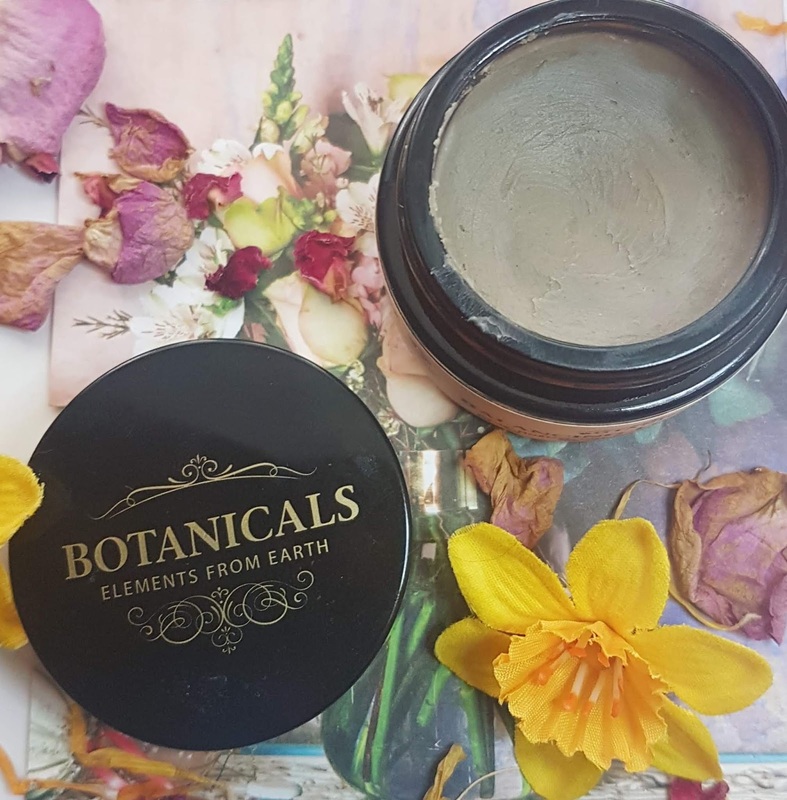 Botanicals' mask defied all my expectations, and actually broadened my understanding of a traditional clay mask. The texture, consistency, smell, and effects were all so different from what you would normally assume a clay based product would be like -- it was a total surprise in every way! Well, along with the green clay, this mask contains avocado, jojoba, castor, and sunflower oil, along with shea butter. That means this mask is far from the norm, as most formulas tend to have a graininess to them and have a bit of an earthy aroma. Instead, the fragrance is zesty and the texture of the Balancing Detox Mask is smooth and rich. It actually feels more like a compact body butter than a clay treatment! Don't let that fool you though, as despite the heavy look and feel, it is actually very comfortable on the skin. Once you begin to warm up the mask in your fingers, the dense qualities melt away into a silky consistency similar to a cleansing balm. You simply swipe it across your face, leave it to work its magic for the next ten minutes, then remove with a muslin cloth. You'll be left with super soft skin that it clear, clean, and nourished -- sound good?? This super concentrated formula is perfect for those who feel a clay mask is usually a bit too drying on their skin, or who wish to multi-task with a hydrating and detoxifying treatment. And while I admit I was a little worried about break outs when I saw how rich it was, I haven't had any issues so far. Since you only apply once a week, it doesn't seem to over-stimulate my skin at all. Rather, it gives it a great boost in moisture and glow, and leaves it looking all the more radiant thanks to the essential fatty acids and clarifying clay. Have you tried this unique face mask for yourself? Or have you ever tried a formula that is similar? I would love to hear your thoughts on this one, as it really did come as such a surprise to me. 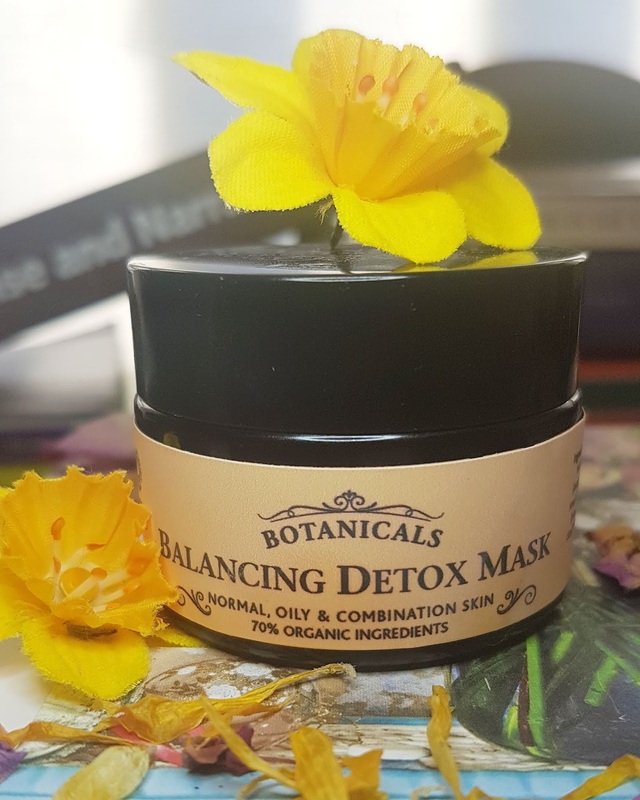 You can pick up the Balancing Detox Mask from Botanicals direct from their website, or if you have a lot of essentials and beauty treats to pick up you can also grab a jar from Love Lula. And remember, there is always an offer of some sort going on, so be sure to have a look at their deals and discounts. I tend to share the big ones over on Twitter, so give a follow if you want to stay up to date! I love all things natural, organic, and sustainable so I'm glad to learn about these products. Do you have a favourite?